The financial aspect of the business world is probably one of the most critical and important factors when you run and manage a business. 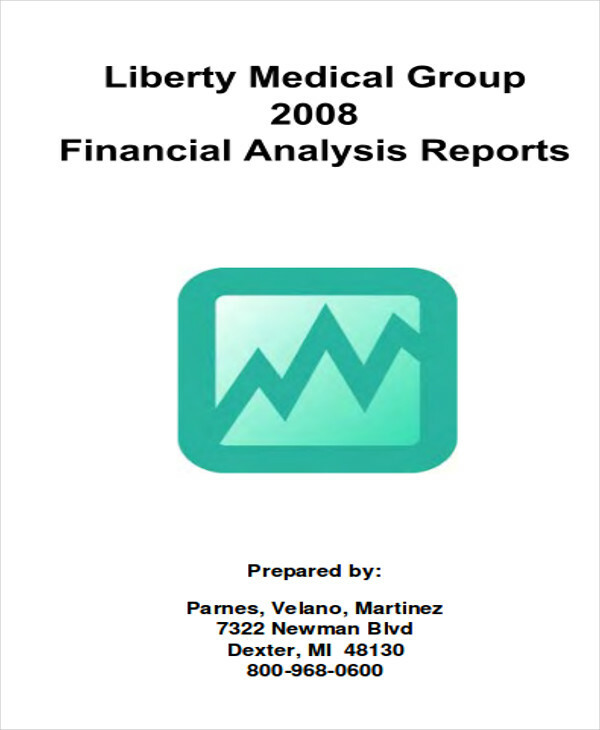 Other than that, analyzing the financial markets is also as important as analyzing the trends as well as reading technical charts in the stock market. 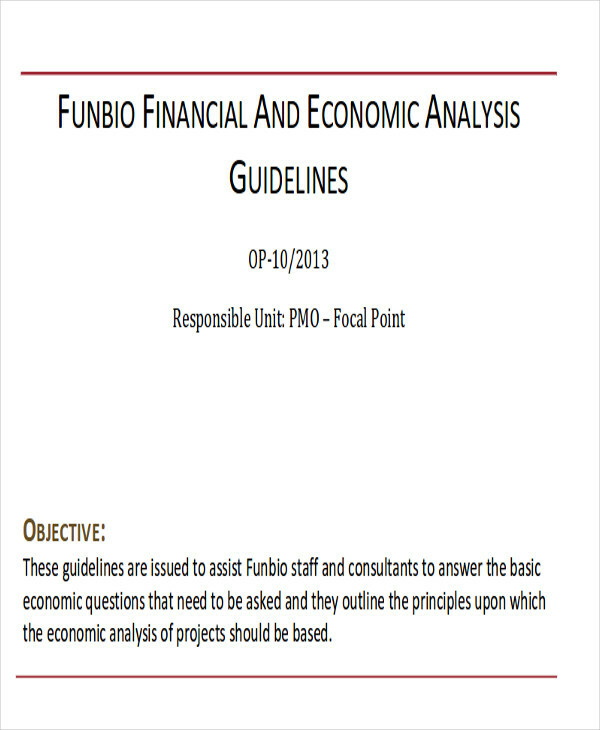 Aside from that, a financial analysis may seem an easy task, but it is not all fun and games. 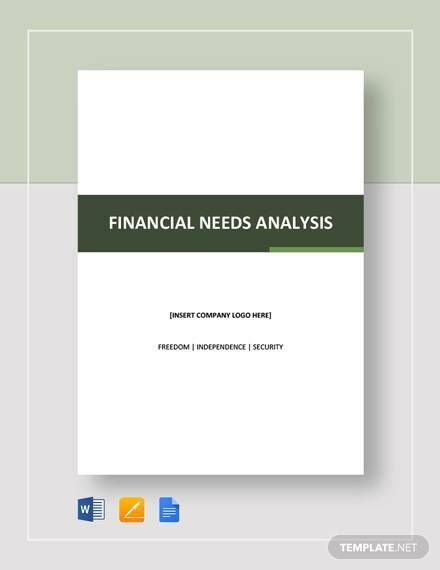 Perhaps you might want to consider having a look at these Analysis Samples for free that you may find useful. It is very helpful especially if you are just getting ahead and started. 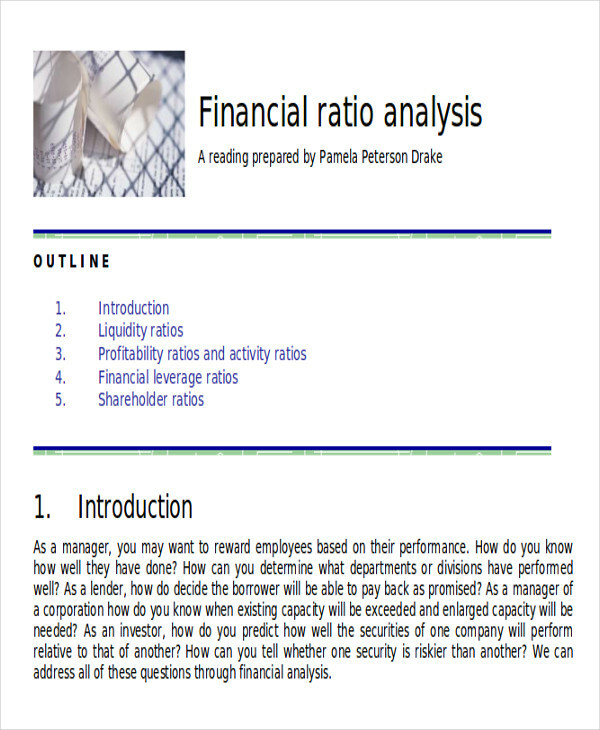 You can also have a look at this page’s Financial Statement Analysis Samples as well as examples of these Financial Ratios Analysis Samples that you might find helpful, especially for starters. 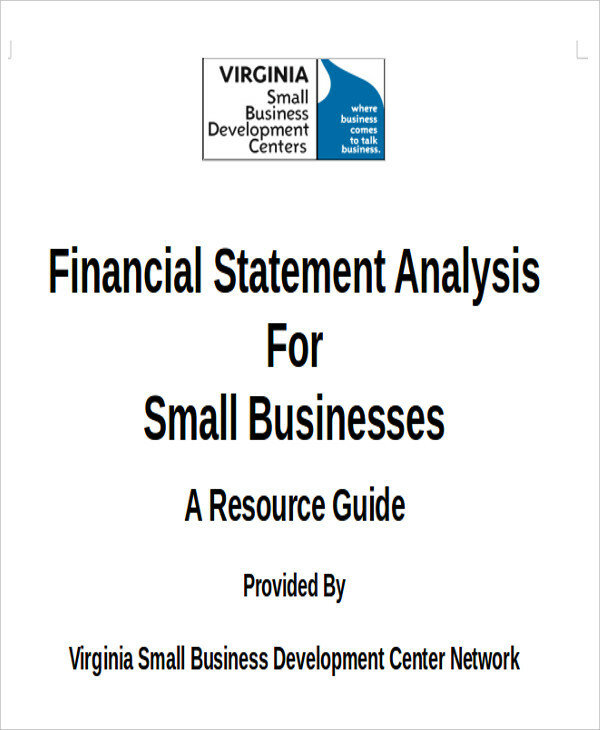 Other than that, having to learn some information and some details about financial analysis can be significant for you and your ventures ,which you may encounter some time in the future. It is also important as well as it is essential to do and achieve, especially if you are a just starting out to explore and discover some ideas, insights, and perspectives with regards to the subject matter. 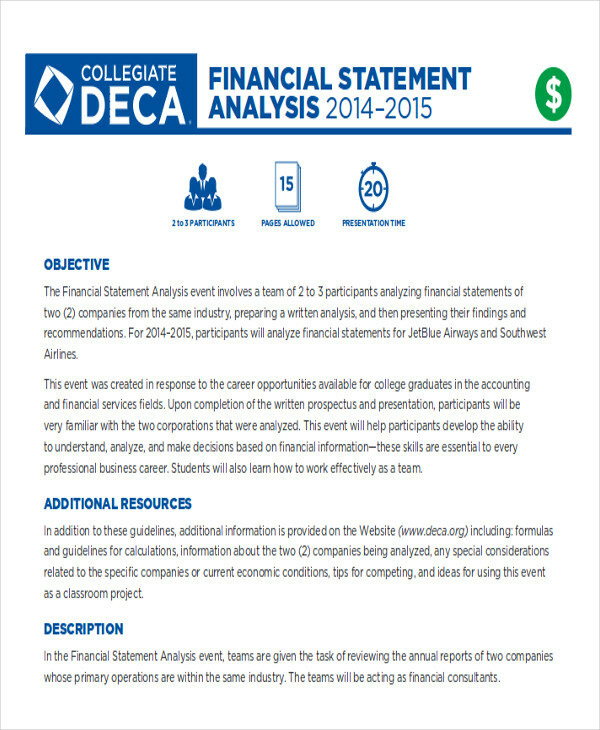 Also, below are some various and different types of financial analysis. 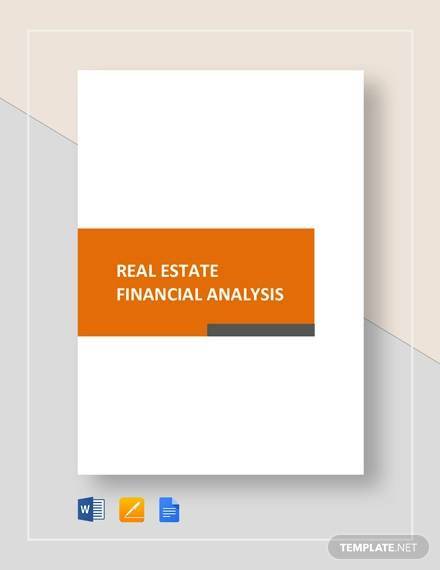 The Vertical Analysis – this type of financial analysis tends to be a proportional analysis of the various expenses on the balance sheet particularly on the income statement, which is then measured as a percentage of net sales. 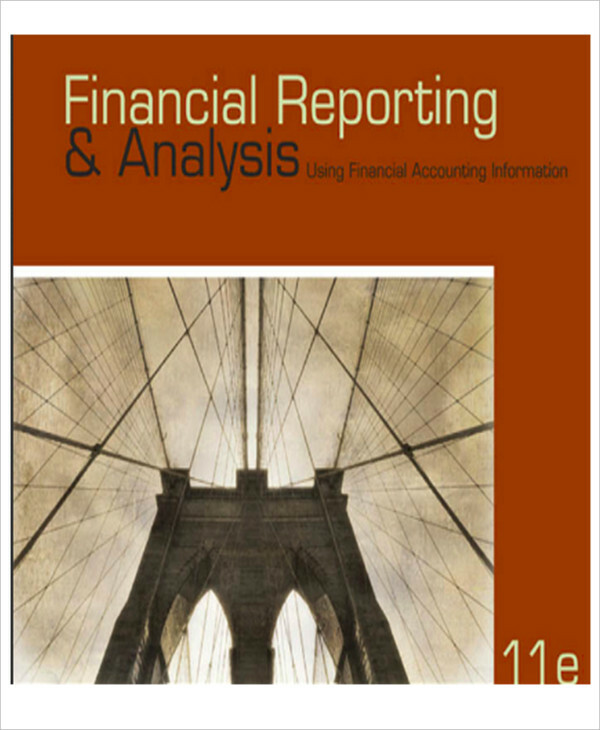 According to Accounting Tools, the said proportion should be constant and consistent over time. 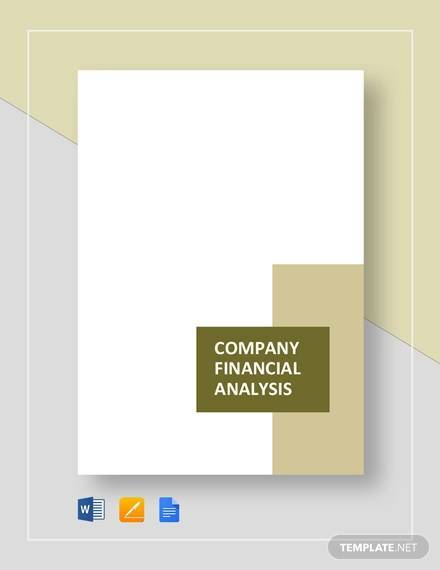 The Horizontal Analysis – this type of financial analysis involves the organization’s or the company’s side-by-side comparison for quite a number of reporting periods. 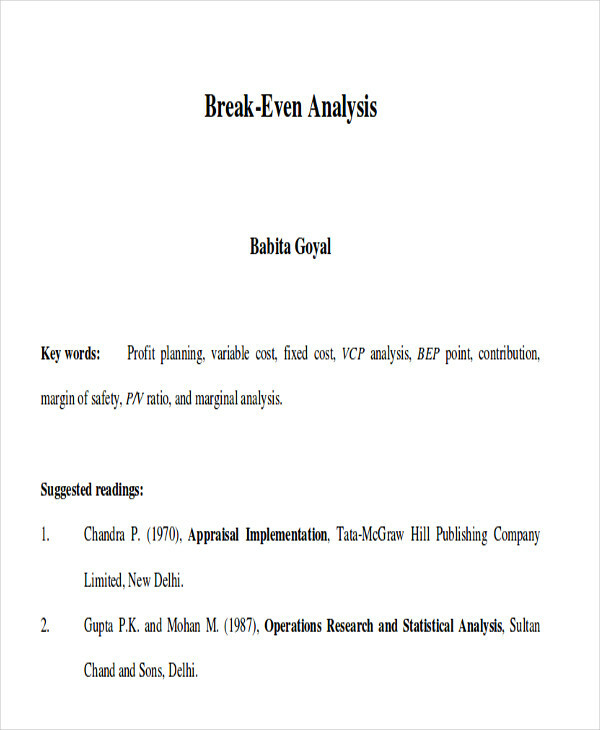 According to Accounting Tools, this type of financial analysis’ objectives is to see to it any declines or spikes in the data that can be used for further detailed investigation of financial results in the future. 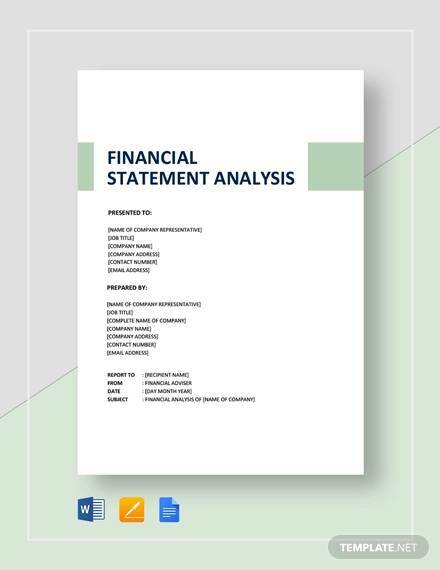 The Short-Term Analysis – this type of financial analysis is a detailed and thorough review of working capital, inventory payable as well as accounts payable that would also involve a calculation of turnover rates for accounts receivable. 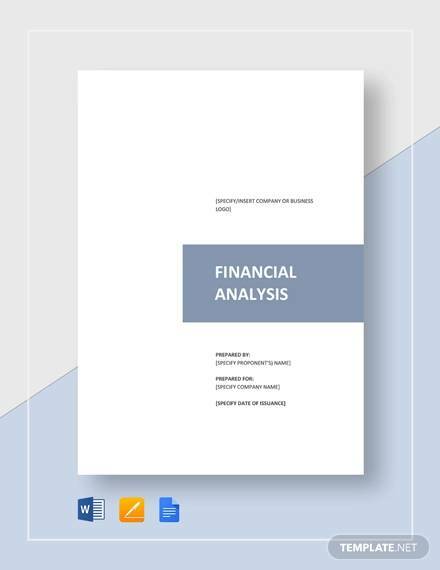 The Multi-Company Comparison – this type of financial analysis both involves the comparison as well as the calculation of the key financial ratios of two or more organizations with most often than not the same industry. 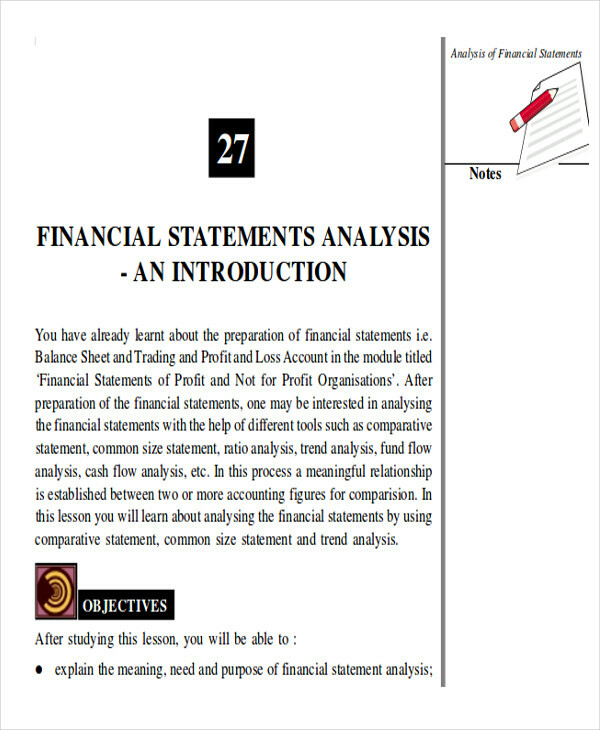 According to accounting tools, its main purpose and objective is to determine both financial strengths and financial weaknesses of the said organizations based on their financial statements. 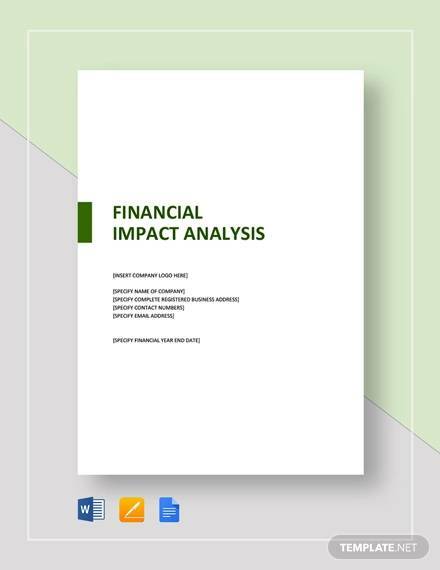 The Industry Comparison – this type of financial analysis shares the similarities with the multi-company comparison, except that the comparison would be from the results of a specific business and from the result of an entire industry. 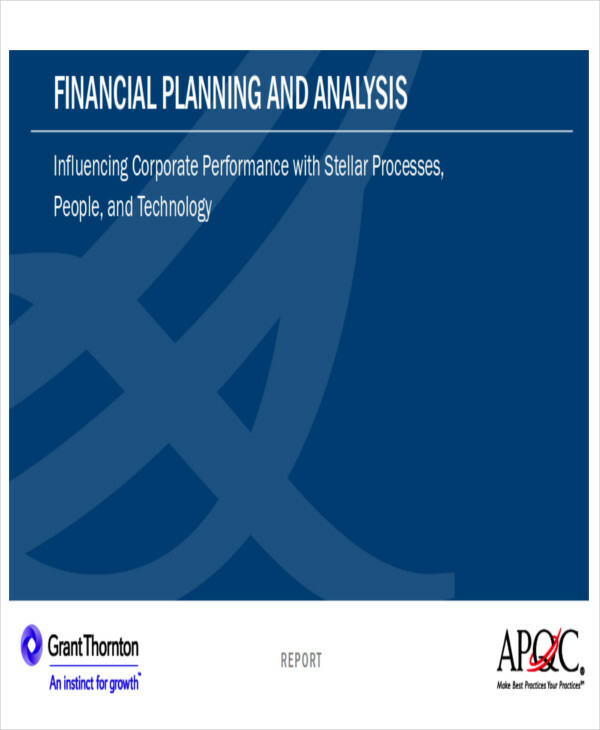 Also, its intent and its objective and purpose is to have a closer look if there are any uncommon results and outcome when it comes to both organization’s strategic ways of handling, running, and overall doing business. 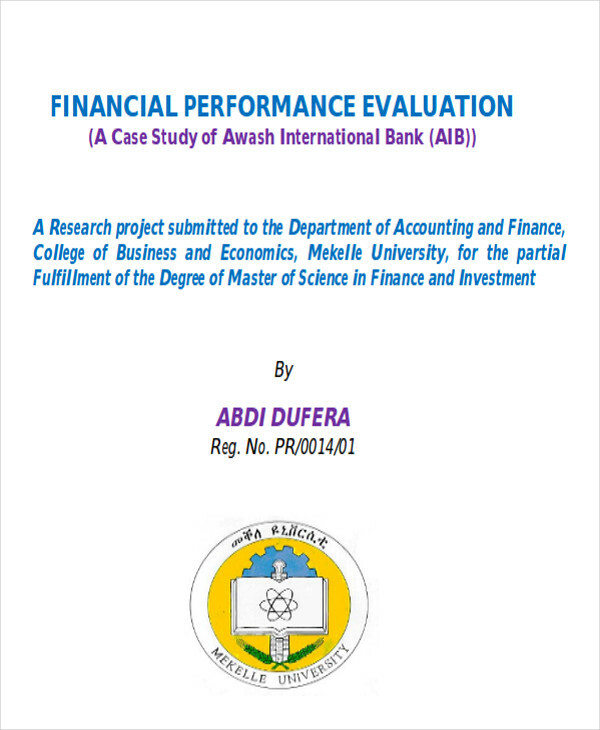 Furthermore, you can also consider having a look at on this page’s Financial Data Analysis Samples that you might find handy as well as useful when you go along the ways toward reaching your dreams.